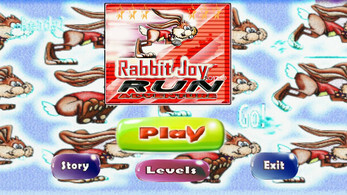 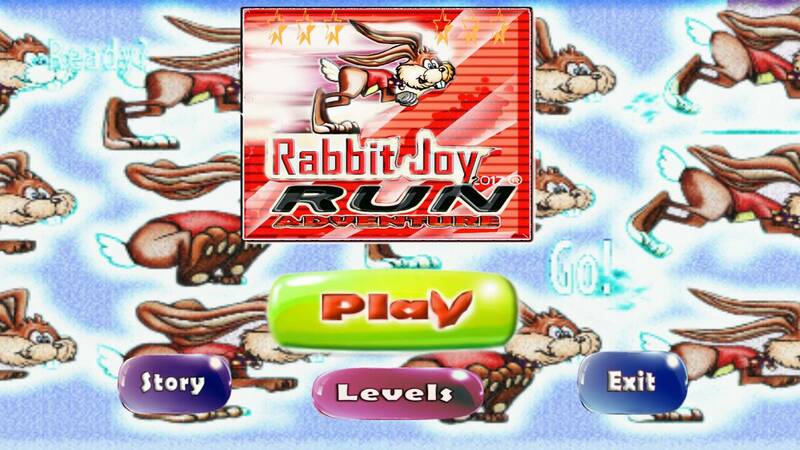 Rabbit Joy run Adventure offers platformer run game with 50 different levels with 4 main levels that change constantly every time you pass 1 world behind. 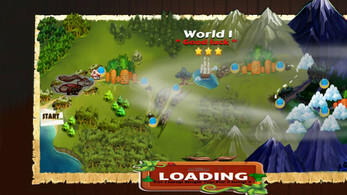 It's brilliant game that will keep you busy in every minute play,granting a enjoying the game from the start until the finish of the game. 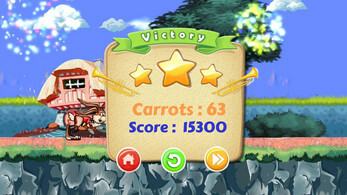 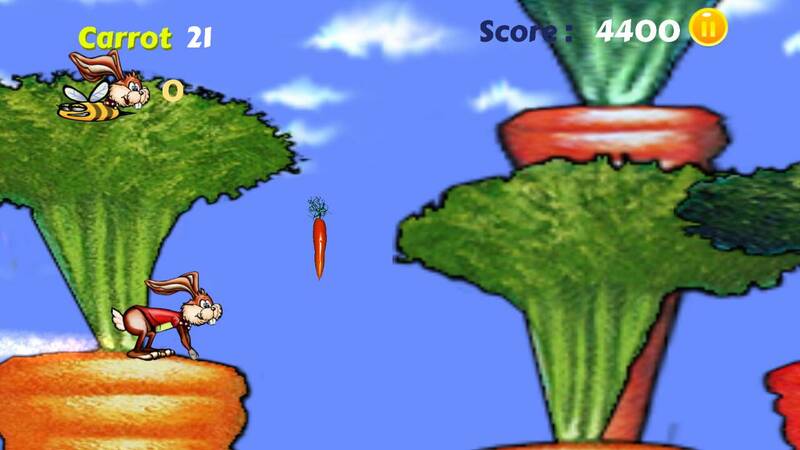 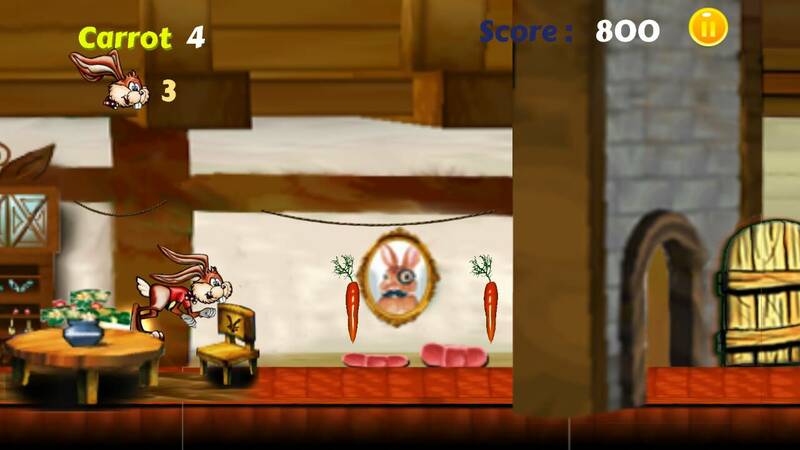 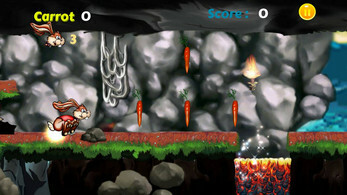 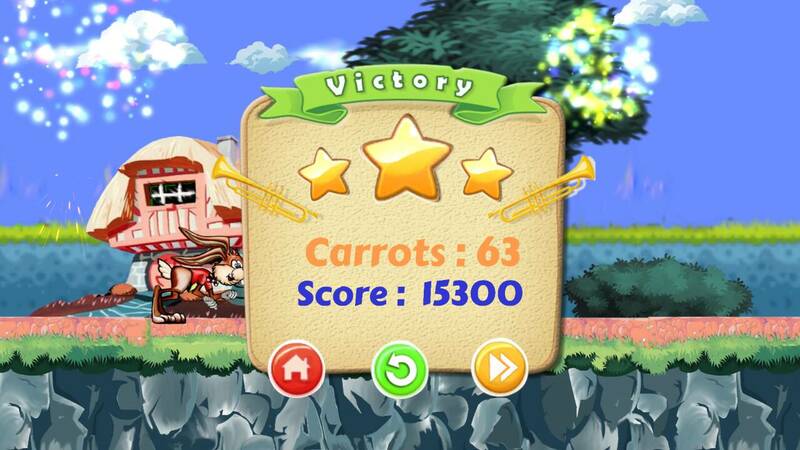 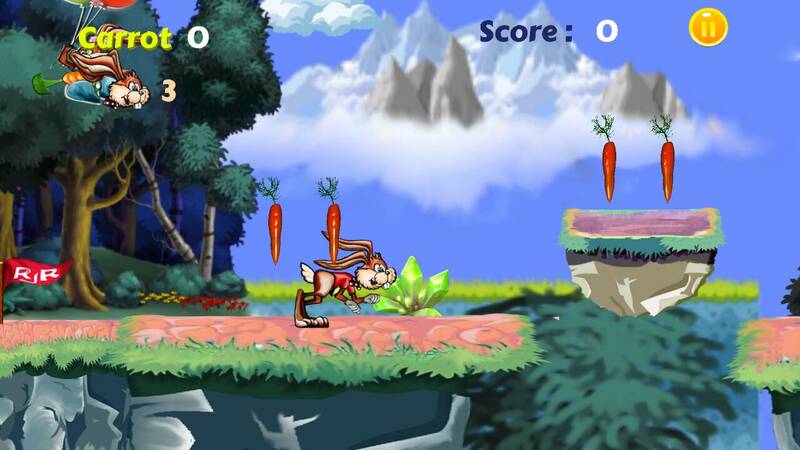 The main player Rabbit Joy to run trough many worlds in the game and eating his favorite food,carrots. Don't forget the BONUS LEVELS,they appear sometimes in Loading screen page!